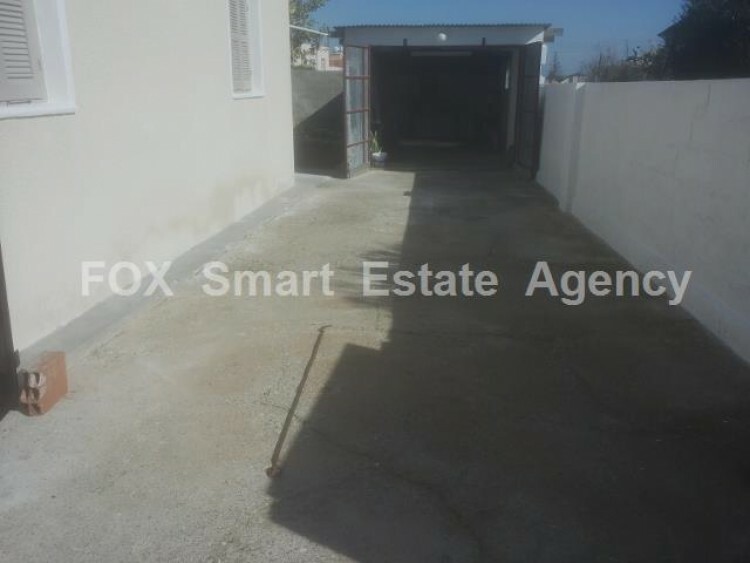 This partly renovated 125 sq.m detached house on a 810 sq.m. 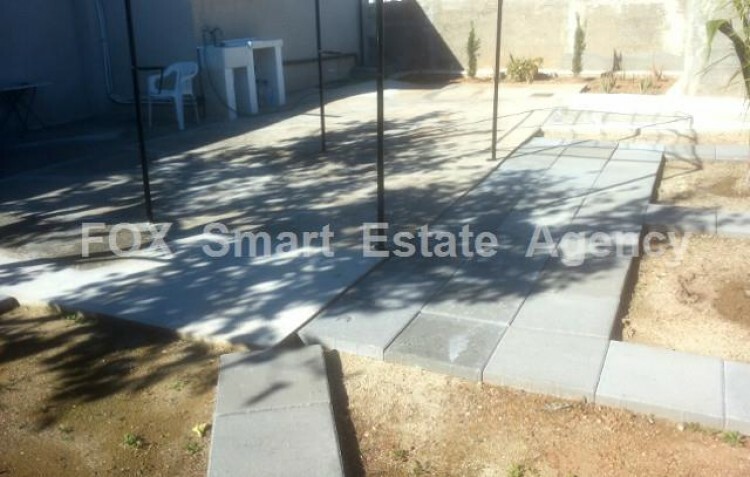 plot is currently comprised of 2 bedrooms, spacious lounge and living room areas, separate kitchen and renovated bathroom area. 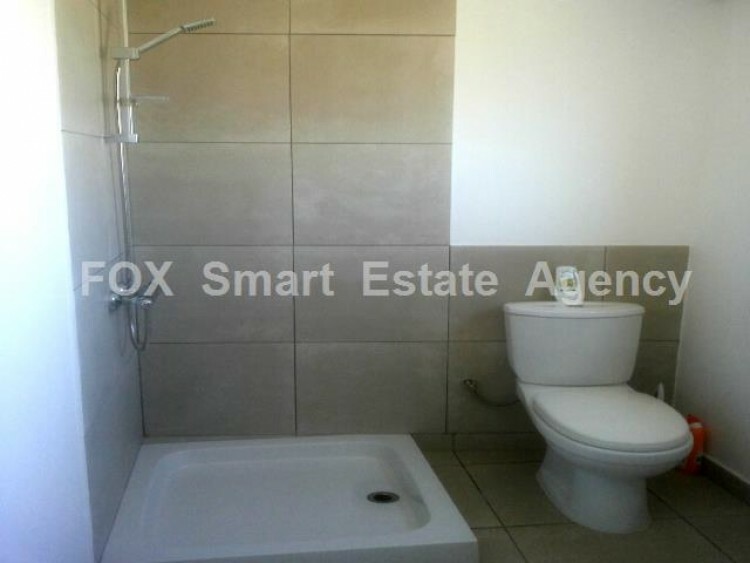 Additionally, the internal areas of the property can easily be converted to a 3 or 4 bedroom house if needed. 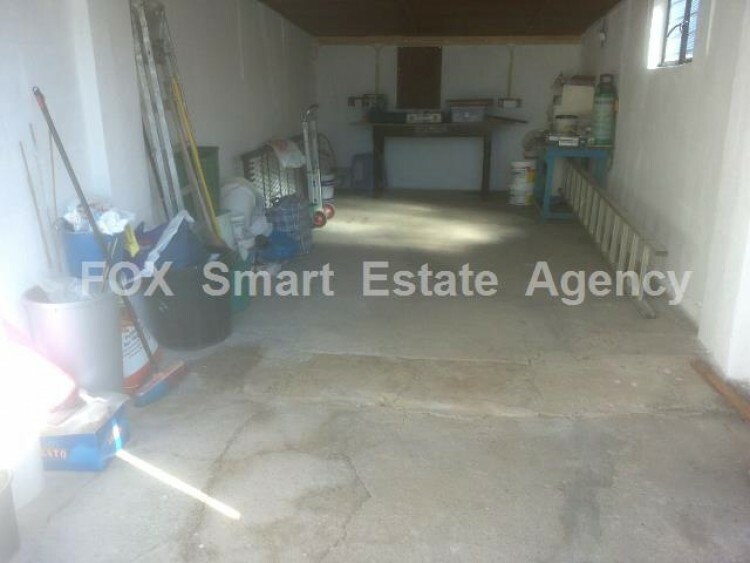 The house enjoys in the back a spacious mature garden area and a storage room while the large covered parking area on the side accommodates a workshop area for the resident’s DIY needs. 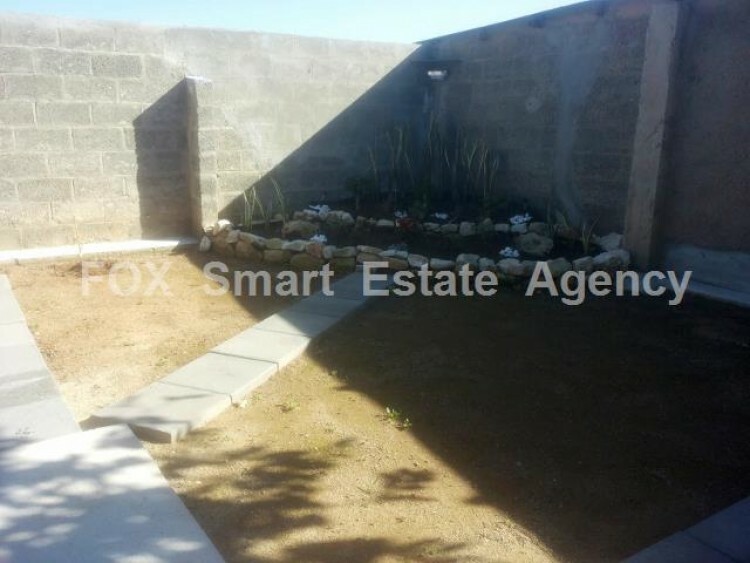 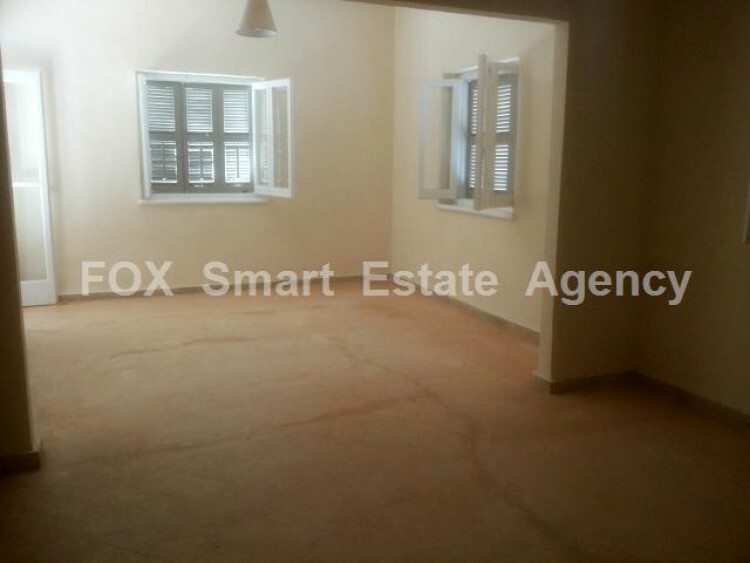 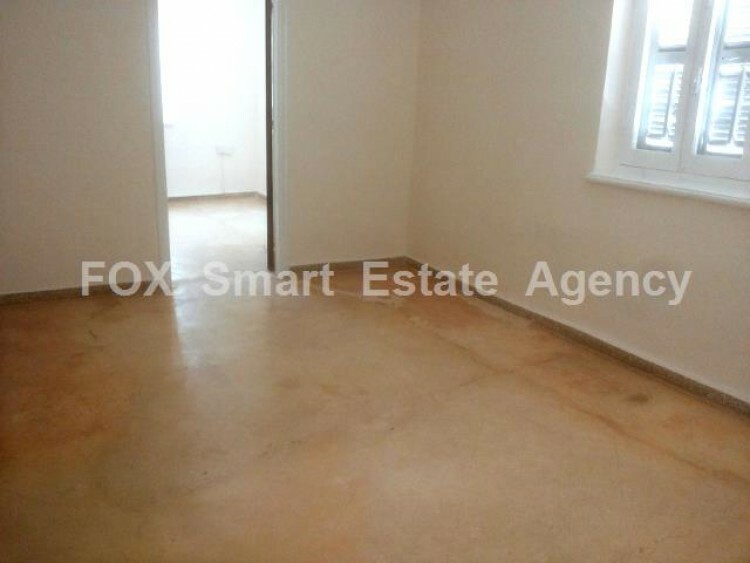 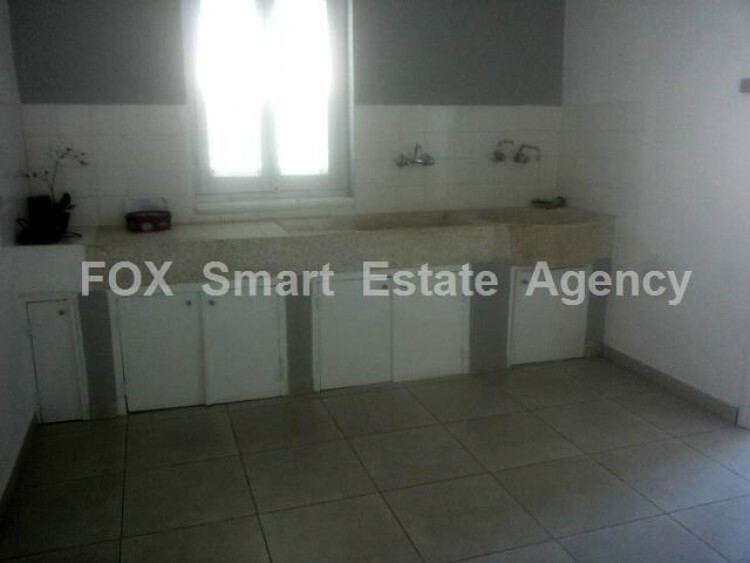 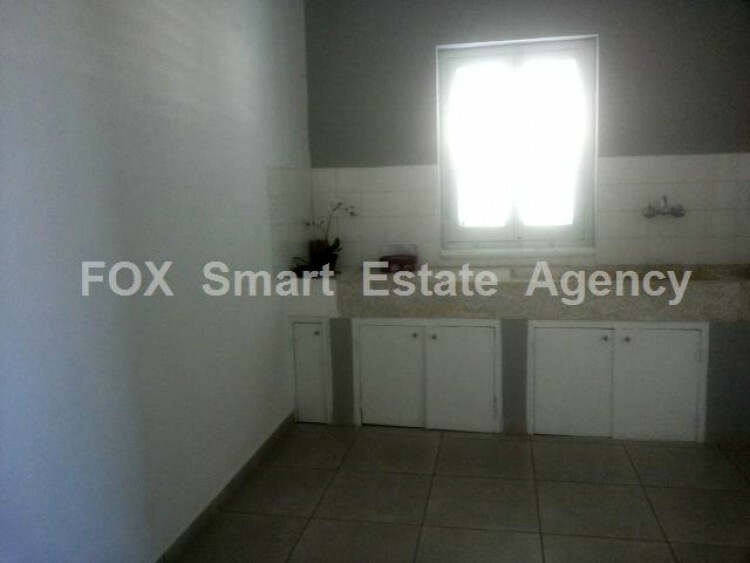 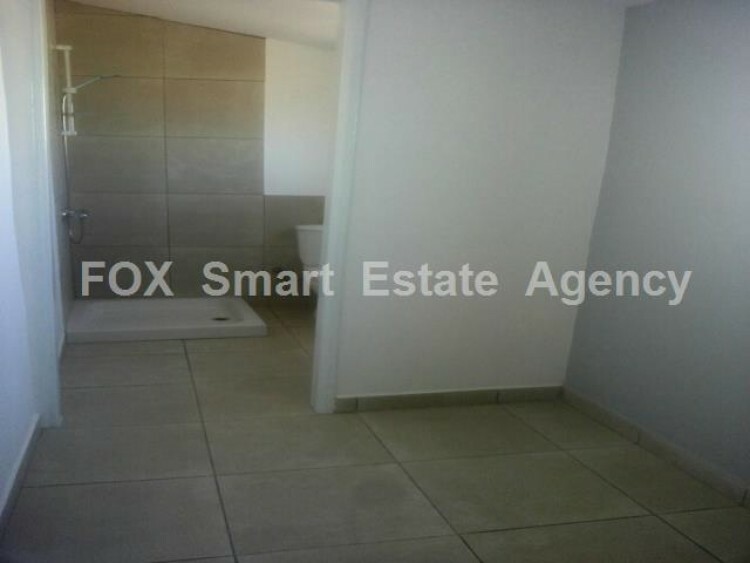 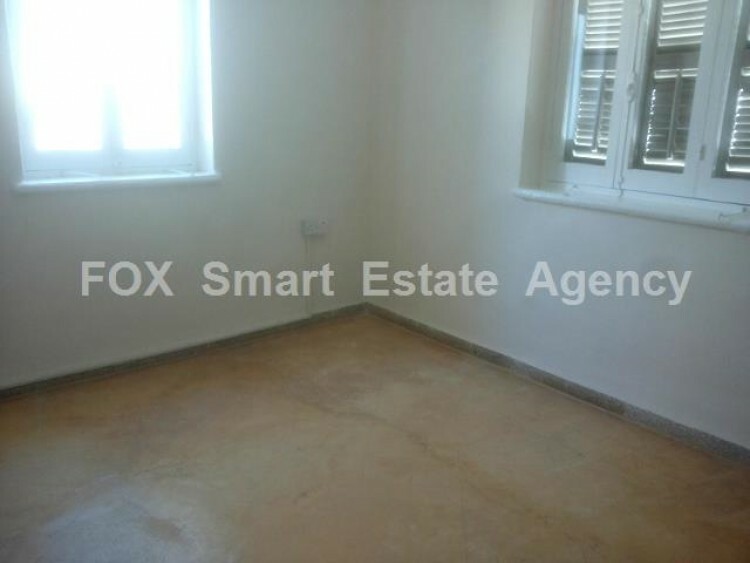 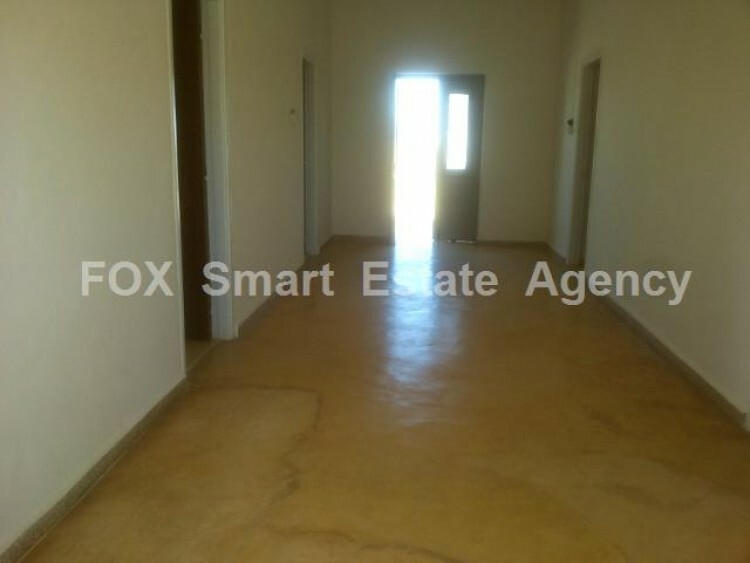 This property is located in a 810 sq.m. 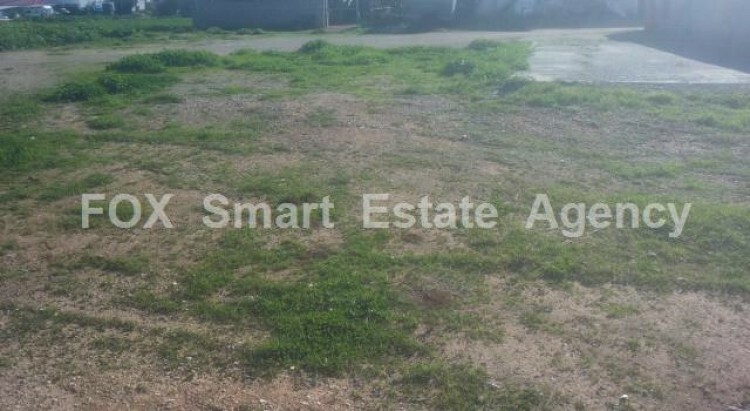 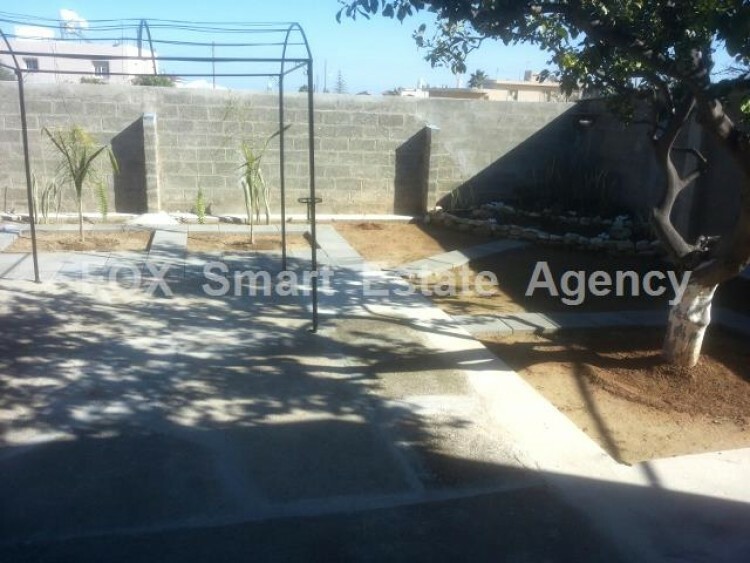 plot in a central location in close vicinity with schools and many amenities giving the investment opportunity for additional development by upgrading it as a residential property or business establishment.